Just as a refresher, allow me to first give a short explanation concerning the underlying reasons for calendar makers problems. 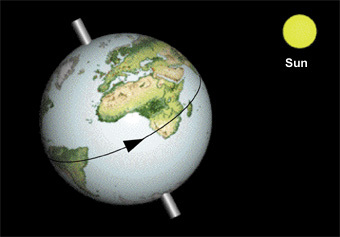 The first timer is the rotation of the earth on its own axis  making one day. 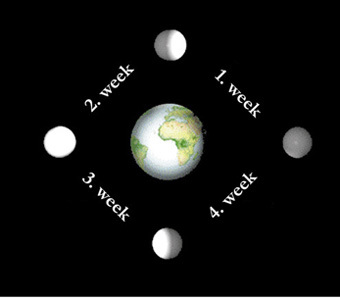 The moon offering its services as the second timer, for a just about clear period of time, as a measure for the month. as an obvious subdivision into weeks. 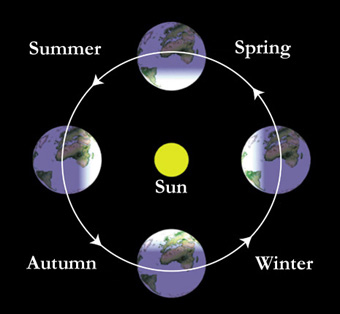 The third controlling timer for the length of the year is determined by the time it takes the earth to circle the sun.